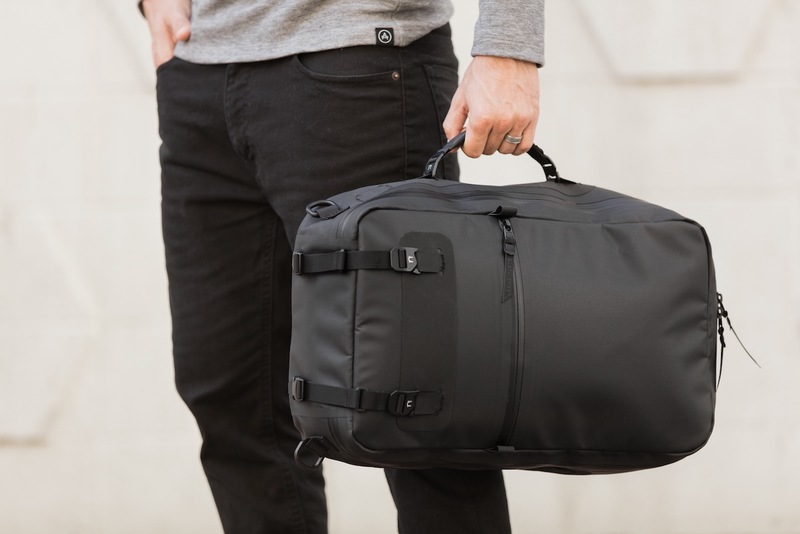 Protect your gear while staying comfortable with the Black Ember Citadel Collection Modular Backpack, using innovative performance textile. 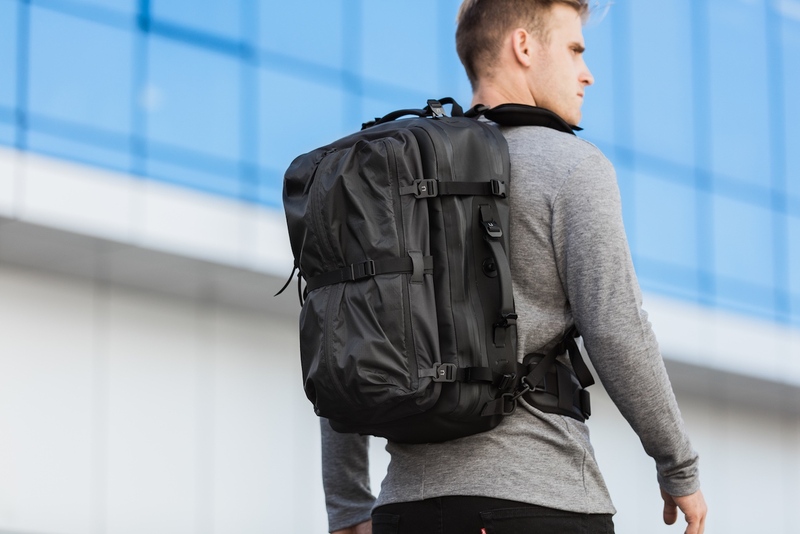 Protect your gear while staying comfortable with the Black Ember Citadel Collection Modular Backpack. 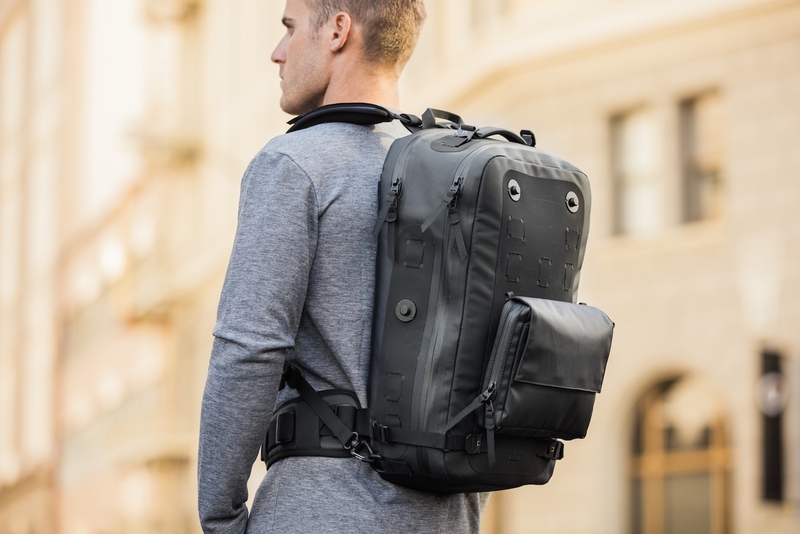 Using innovative performance textiles, Black Ember’s latest collection offers sleek waterproof backpacks with intelligent gear storage for your everyday commute. 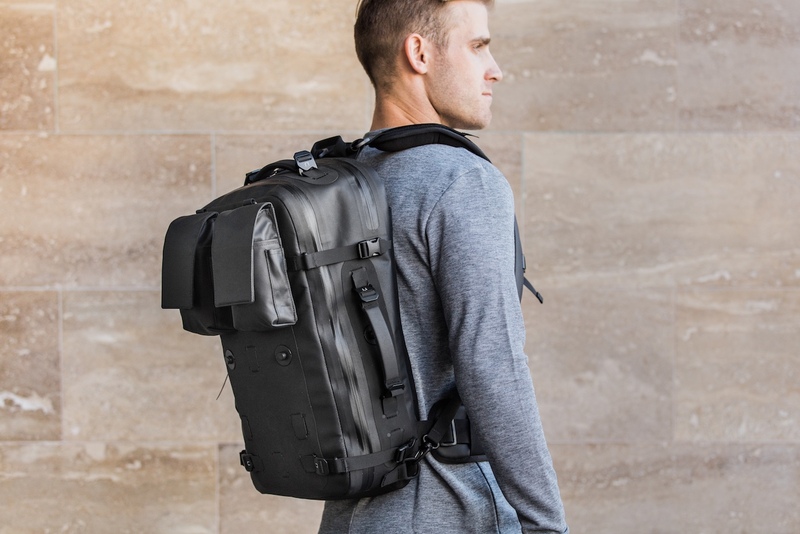 Featuring 800-denier micro-hex in deep black, the backpack comes in a full matte finish that absorbs light and helps keeps you stealthy. 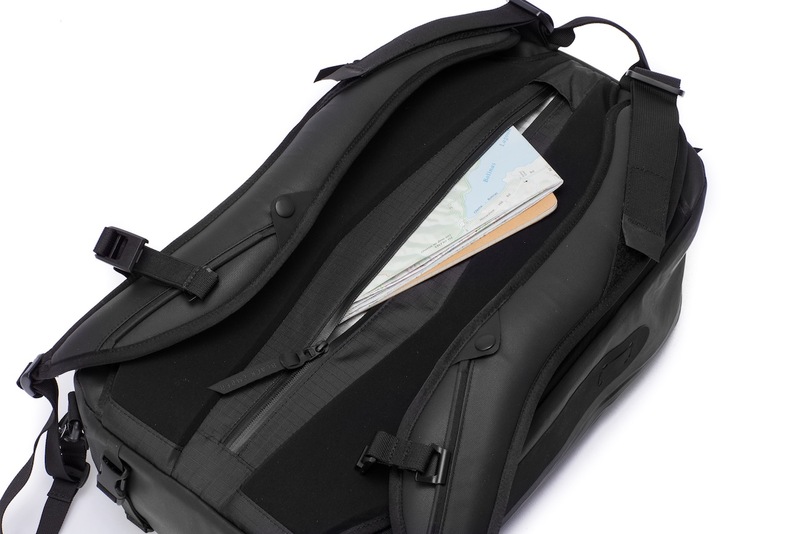 Additionally, the pack uses EVA foam construction for comfort and support, even under heavy loads. 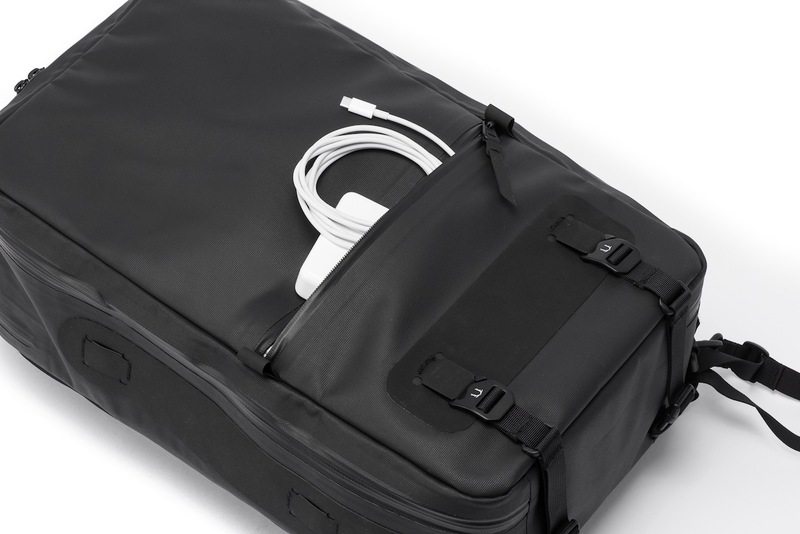 Furthermore, the new MINIMAL pack offers commuters two gear storage pocket arrays, a laptop & tablet sleeve. 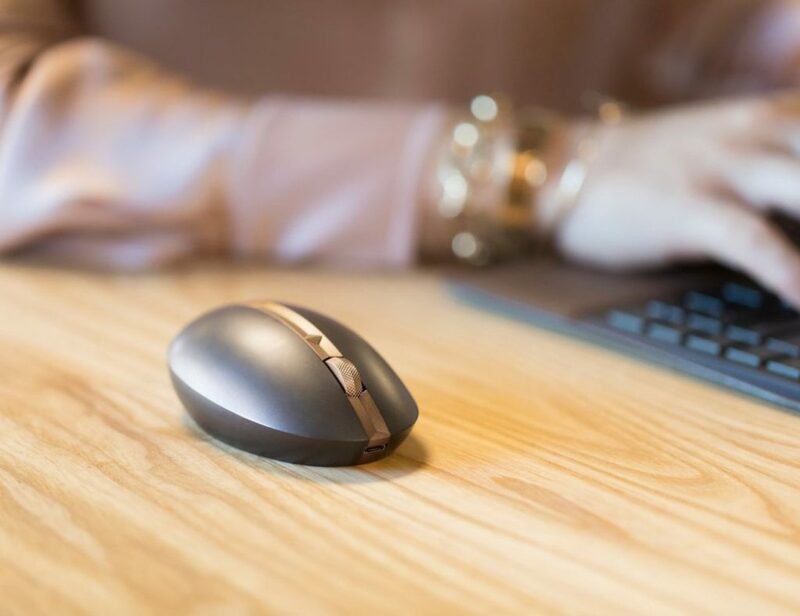 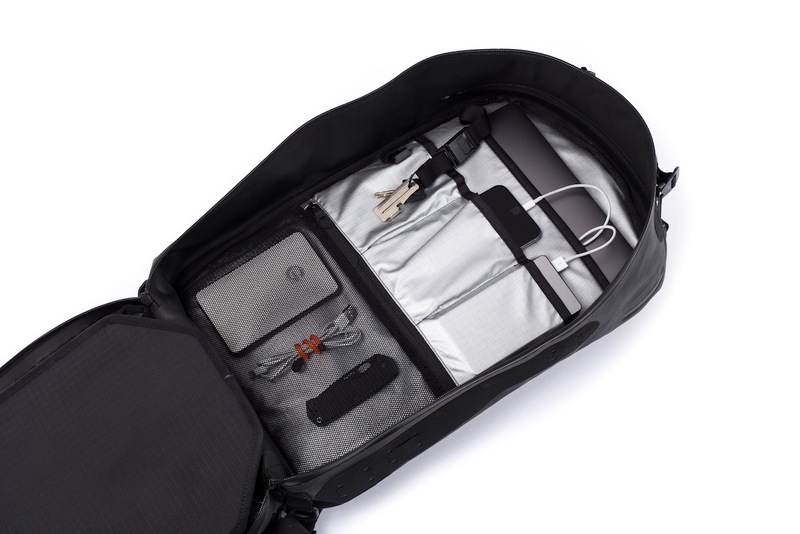 Similarly, it provides a quick-access top load feature to easily remove your laptop without opening your entire pack. 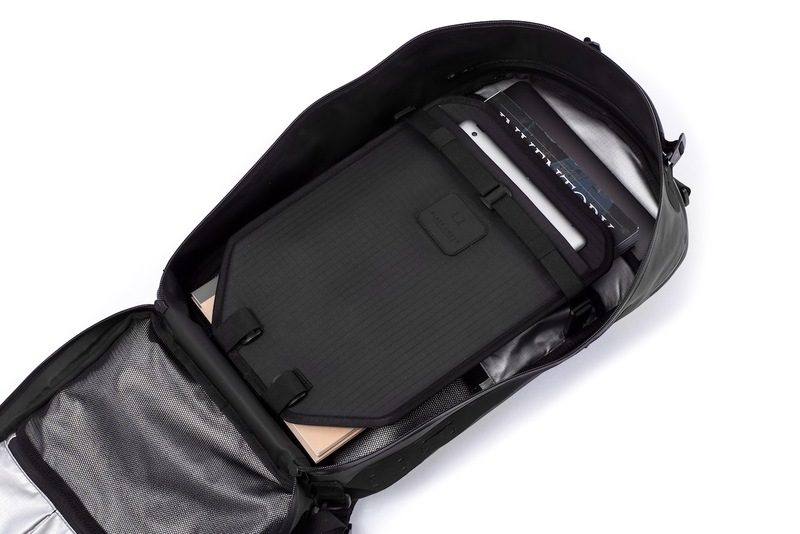 When you’re ready to access all your gear, the packs open flat displaying it all in front of you. 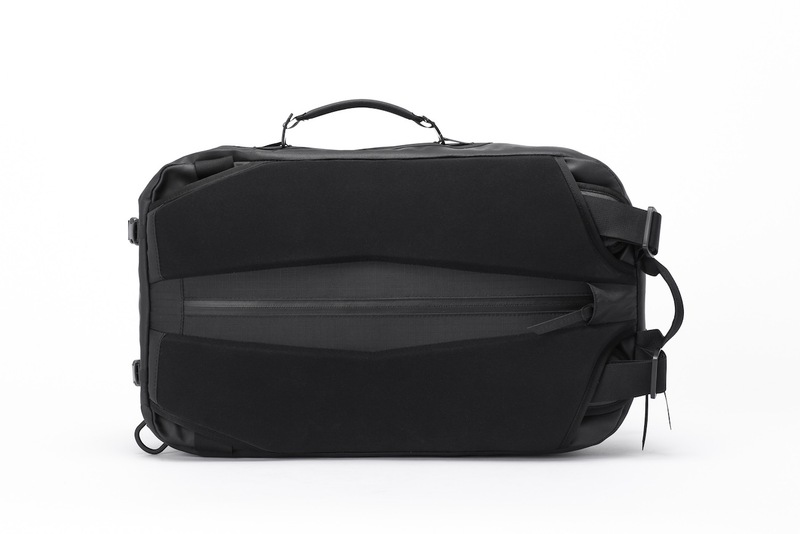 The MODULAR pack is a stepped-up version with full modular capability for those who need extra capacity or need to store gear in separate protected pouches.